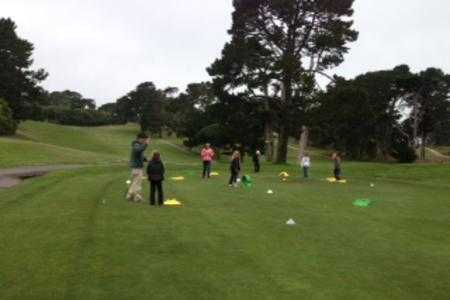 Lincoln Park Golf Course (18 hole) is located at 34th Avenue at Clement Street in San Francisco (415-221-9911). 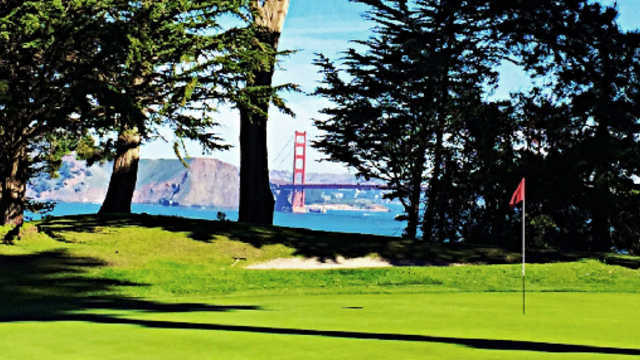 This par 68 course, designed by Tom Bendelow and opened in 1928, is 5,149 yards long and offers magnificent views of San Francisco and the Golden Gate Bridge. The course is moderately forested with mature cypress and pine trees and native landscaping on rolling and sometimes steep hills. 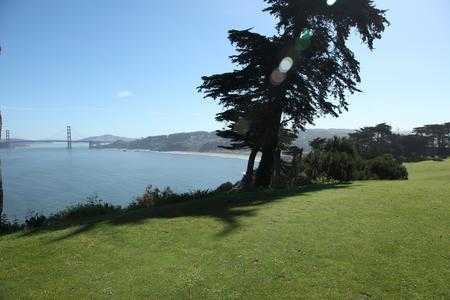 Lincoln Park is also one of the courses used for the annual San Francisco City Golf Championships.